Whether you are an early bird or a late riser, The restaurant welcomes you from 6.30am to 11am on weekdays, from 7am to 11.30am on Saturdays, and from 7am until noon every Sunday. Savour French pâtisseries, fresh fruits, pancakes, porridge and waffles. Eggs are cooked to your liking. Choose from a light repast, a Continental buffet or a full English breakfast with a selection of à la carte dishes. 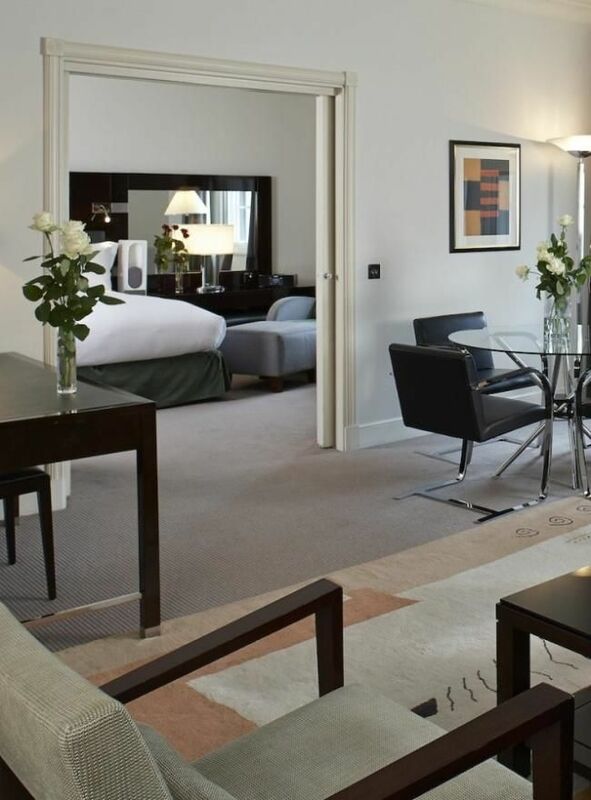 Wake up each morning to a bountiful breakfast before a day of work or sightseeing in London. 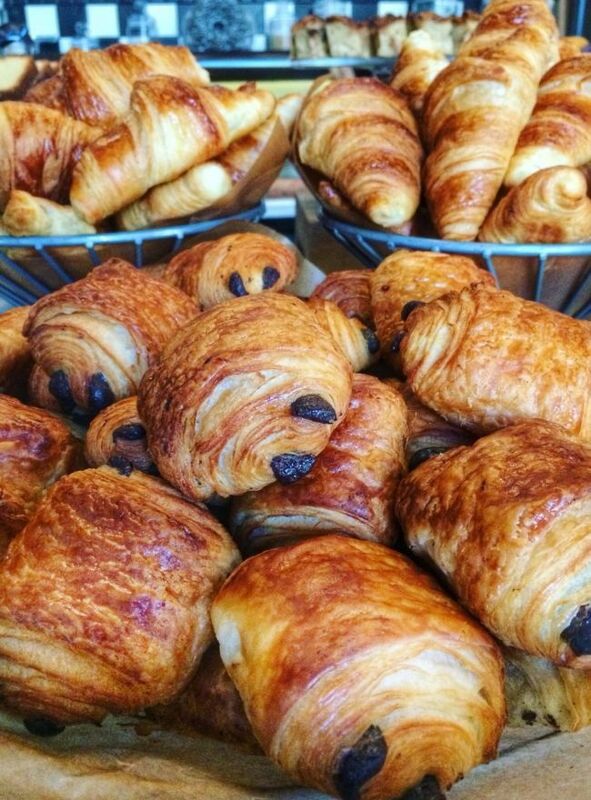 Follow the smell of freshly brewed coffee and homebaked pastries to get your day off to a delicious start.